Just like any other day in the noisy commons area at Huntley High School, students sit around the large circular tables chatting about their homework, their adventure-filled weekends, and their juicy gossip they just have to tell. Meanwhile, students chow down on various unhealthy snacks, like greasy potato chips and sugar frosted cookies. This is not any lunch, passing period, or blended period we are talking about: it is students volunteering for the Adopt-A-Family wrapping party held by National Honors Society. 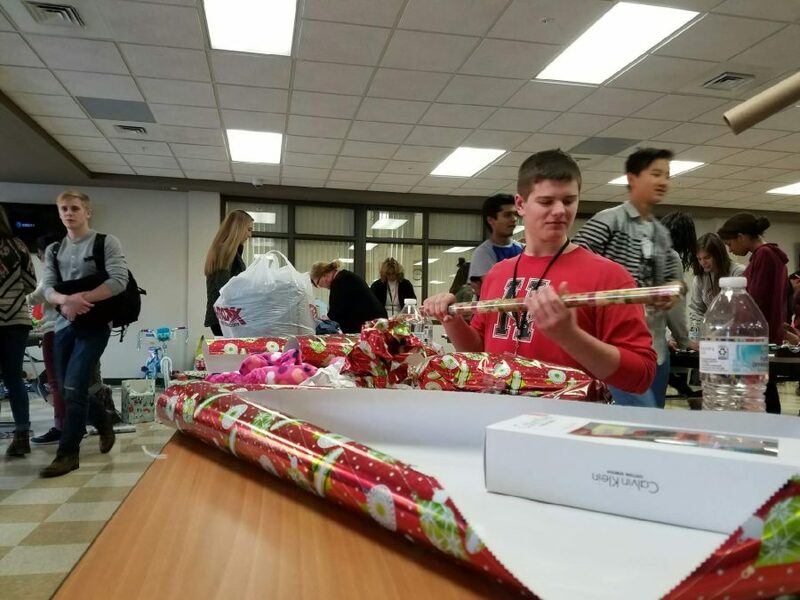 Many students, whether they are in NHS or not, took time after school to wrap gifts for families in need of financial help during the holiday season. NHS is ran by science teacher Melanie Lyons, who created a passion for this program after seeing all the good students who care about the community and not just themselves. “Because we are so big of a school and we are so well off, we can do a lot of good,” Lyons said. The Adopt-A-Family and wrapping party event began three years ago with the help of Jim Glass and his daughter, Sarah Glass, who is currently a junior at HHS. Throughout HHS, different clubs, organizations, and sports teams were given a family to help raise money and buy gifts towards. To name one, the boys lacrosse team, ran by math teacher and coach Michael Dicken, bought gifts for a single mom and her five children. 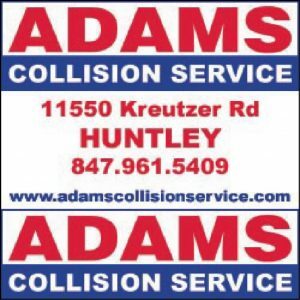 “It is nice to see a lot of our families come together helping out a family that we may never even meet, but just know that we can help out and make someone’s day a little better,” Dicken said. 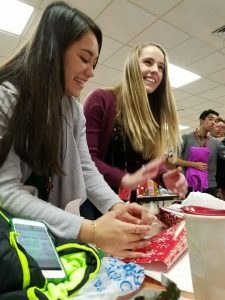 Not only is this program helping the volunteers feel like they are helping to improve one family’s Christmas, but they are also bringing HHS together as a whole.